The Submission Guide from Save the Basin, plus some additional points we discovered after the submission guide was finished. Submit well before the deadline: 5pm on Friday 6 September. All the best for your submission! Want a good reason to attend the Save the Basin Public Meeting at St Joseph’s Church, cnr Brougham and Paterson Sts, Mt Victoria, from 4-5pm tomorrow, Saturday 3 August? Well, if our original invitation wasn’t enough, now you have a new reason: The Government has just announced that the resource consent hearing will be before an EPA Board of Inquiry hearing rather than before the Environment Court, as Wellington City Council had recommended. You can read the Minister’s announcement, and find out the names of those she has appointed to the Board of Inquiry, on Wellington Scoop. We’d rather the Minister had taken a few more months – or years – to make her decision, but now we know exactly what we’re up against. 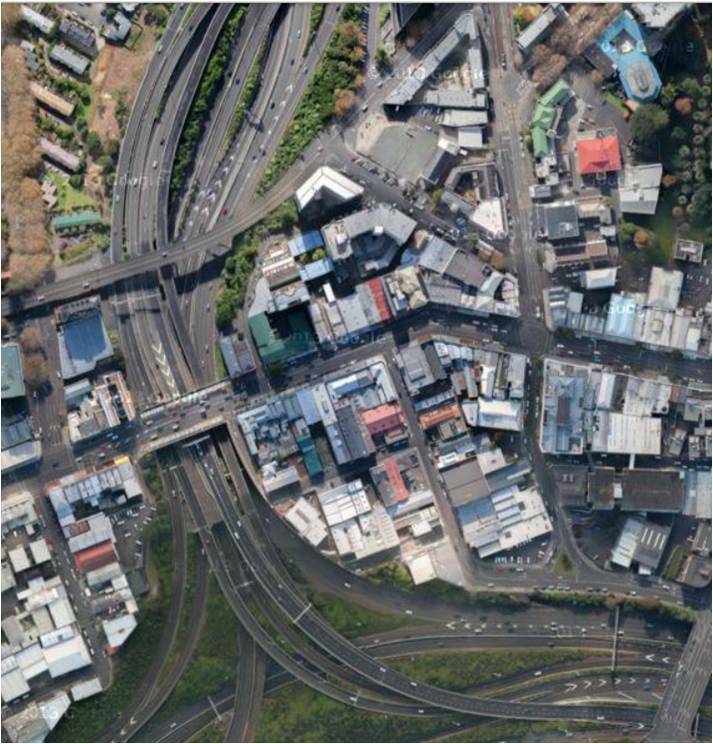 We were already going to tell you about NZTA’s flawed and sloppy flyover proposal, and what it means for you. Now we can also tell you with more confidence what the submission process will be, and how you can tell the Board, the Government, opposition political parties and the world at large that we do not want this ugly, outdated and unnecessary concrete monstrosity within a bull’s roar of the historic Basin Reserve.